EXCLUSIVE SALE. Aerial satellite. Stern thruster. Air conditioning. Crew cabin. 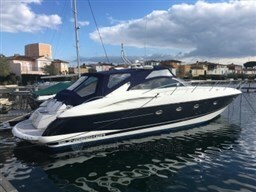 Possibility of exchange with a smaller boat with a value equal to or less than 50% of this. All the videos on our Youtube Channel: https://www.youtube.com/channel/UCgF9SMqtdg0EnPQUV3-Sc2g subscribe it and click the bell to get the notifications, as soon as we upload a new video of virtual visits or test performance/consumption . 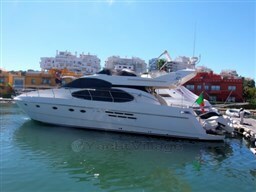 Dear Sirs, I have seen on YachtVillage your offer about Dellapasqua Dc 16 - 2008 (code: 503175). I am interested in the offer and would like you to contact me. Thank you.